It’s important to have a good set of muscles. You never know when you’ll be asked to open a tightly screwed jar lid, or enter an impromptu arm wrestling competition. Whether you’re a guy or a girl, you don’t want to let yourself down. 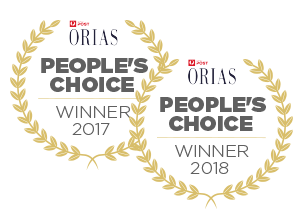 The problem is, gyms can be expensive, busy and inconveniently located, while home fitness equipment usually takes up far too much space in your house. 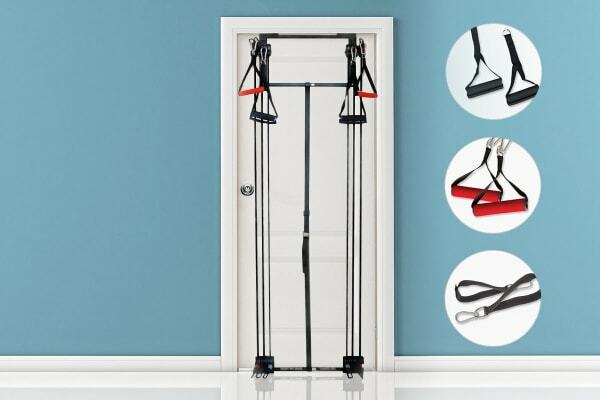 *The Fortis Door Gym Set is compatible with most doorways. Clips onto any door within seconds! 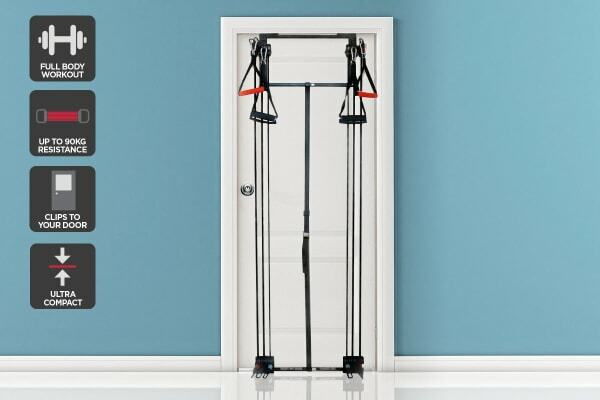 If you don’t want to be tripping over dumbbells and bars, the Door Gym Set is the perfect solution – simply clip it to the top and bottom of any door, and it is secure and ready to use! When your workout is done, the gym unclips and folds to a convenient size for storage. You don’t need heavy weights, the Door Gym’s power cords provide resistance equivalent to up to 90kg! You can change the cords to deliver the right amount of resistance for your strength level, and increase as you see yourself getting stronger! 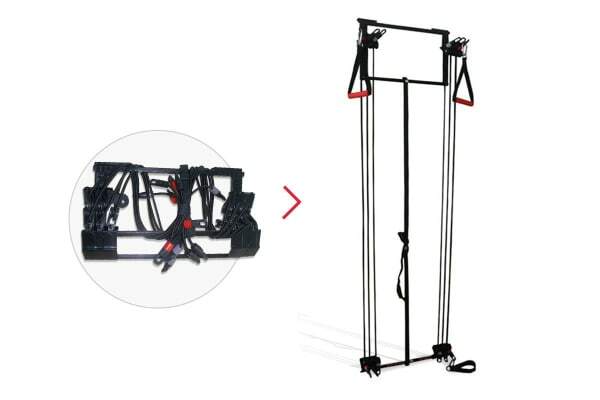 Included hand and ankle grips enable you to perform hundreds of different exercises to strengthen both the upper and lower body. 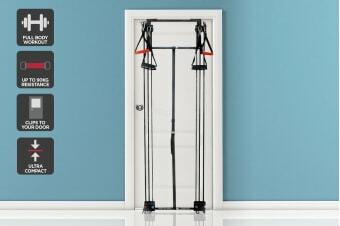 Bicep curls, chest fly, lat pull down, shoulder press, squats, lunges, crunches and more are possible with the Door Gym! The door gym fits on door and stays there so I can use it whenever I choose. It works well, but would be even better if instructions for use and exercises were included. 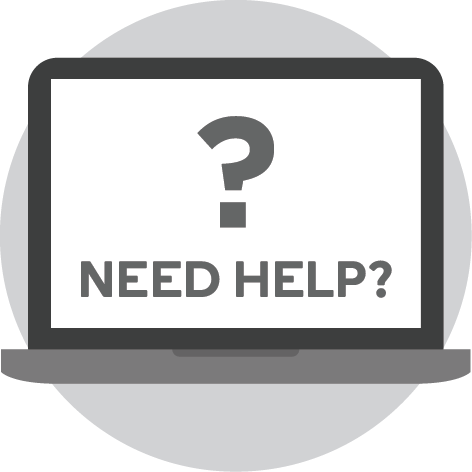 A 9 because the only thing that could be added to it is a workout booklet that would make it complete!